Are you a weekend mechanic? Or do you love to work on cars on the weekends? Is your free time spent on learning about the latest repair jobs or taking apart an old engine just to rebuild it again? If this sounds like you then I have something extra special in store for you. Today I want to recommend the top 5 books that will give you just the right amount of information you need to get you excited for your next project. This is one is a real winner. Popular Mechanics who have been around for more than 100 years have written this car care manual. It's loaded with tips and tricks that will take even a newbie to the next level. 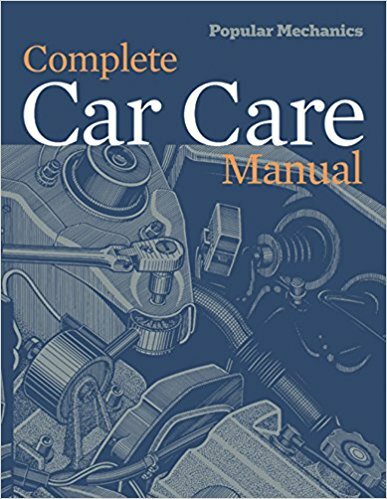 This manual is crucial for anyone who wants to know the automobile’s basic components, from the engine to the electronic systems, and to understand how they work, what can go wrong, and how to make repairs. Find out how to maintain and replace windshield washers, fix steering wander and faulty cruise control, and purge bad smells from the interior. Get smart advice on how to pass emission inspection and find service data online. And because car owners want their ride to look as good as it works, there are even instructions for removing bumper stickers, tinting windows, and adding pinstripes. How Cars Work is a completely illustrated primer describing the 250 most important car parts and how they work. This mini test book includes wonderfully simple line drawings and clear language to describe all the automotive systems as well as a glossary, index, and a test after each chapter. 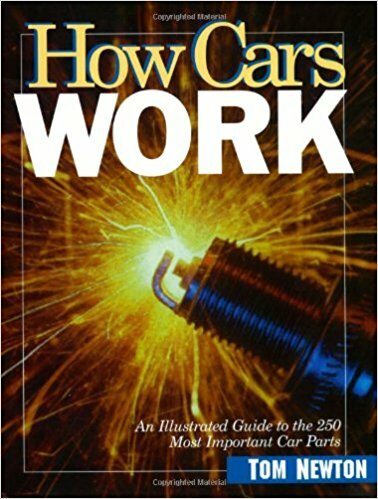 How Cars Work provides the basic vocabulary and mechanical knowledge to help a reader talk intelligently with mechanics understand shop manuals, and diagnosis car problems. Tom Newton guides the reader with a one topic per page format that delivers information in bite size chunks, just right for teenage boys. How Cars Work was the most stolen book at Kennedy High School in Richmond California! Teachers like our title and so do librarians. The History channel, Modern Marvels-2000, Actuality Productions, Inc is using How Cars Work to train staff for a documentary on automobiles. So maybe not your most obvious choice to go with a Dummies book, but I have to tell you that this one is a must read. It's written by Deanna Sclar, who is an acclaimed auto repair expert (again go figure) and consumer advocate. She has contributed to the Los Angeles Times and has been interviewed on the Today show, NBC Nightly News, and other television programs. Definitely one that you won't want to miss. 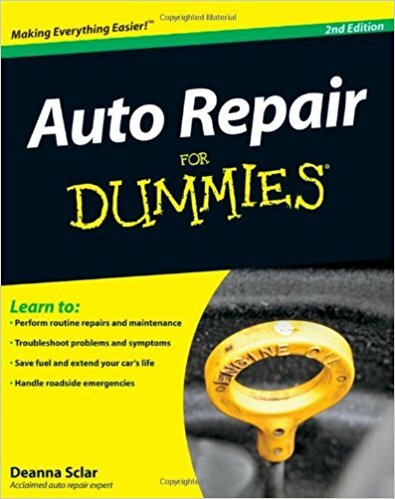 This particular dummies book has been the top-selling auto repair guide with over 400,000 copies sold--now extensively reorganized and updated (need I say more). Forty-eight percent of U.S. households perform at least some automobile maintenance on their own, with women now accounting for one third of this $34 billion automotive do-it-yourself market. For new or would-be do-it-yourself mechanics, this illustrated how-to guide has long been a must and now it's even better. A complete reorganization now puts relevant repair and maintenance information directly after each automotive system overview, making it much easier to find hands-on fix-it instructions. How to Repair Your Car is a must-have for any car owner who wants to extend the life of his or her car, learn how to perform car maintenance or repair instead of paying a mechanic, diagnose simple noises and knocks, as well as learn tips for knowing exactly what they're paying for when their car goes to the shop. From Motorbooks, the leader in automotive publishing for over 4 decades, comes the most practical car care guide ever produced to help the average car owner maintain and repair his or her vehicle - How to Repair Your Car. Paul Brand is a nationally known automotive expert. He has made sure that this book is super easy to follow. He takes you by the hand and goes through all of the repair and maintenance in a step-by-step format. According to Amazon, "Literally simple steps that could add years to a car’s life and save a driver thousands of dollars in repairs. 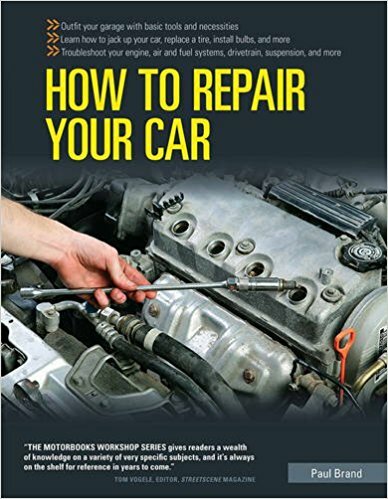 This is also the only car maintenance and repair guide on the market to contain 50 do-it-yourself projects in full-color, step-by-step instructions that are easy to follow and understand." Tracy Martin, an ASE (Automotive Service Excellence) Certified Master Technician, explains the principles behind automotive electrical systems and how they work. 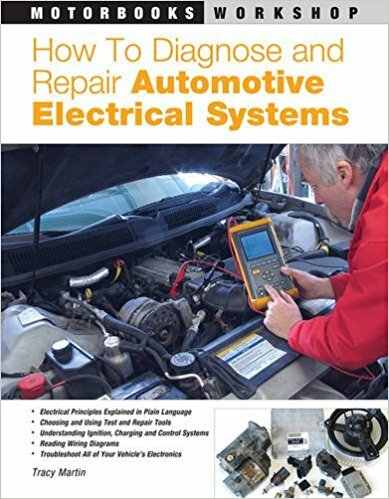 This book details the various tools, such as multimeters and test lights, that can be used to evaluate and troubleshoot any vehicle's electrical system. Several hands-on projects take readers on a guided tour of their vehicle's electrical system and demonstrate how to fix specific problems. 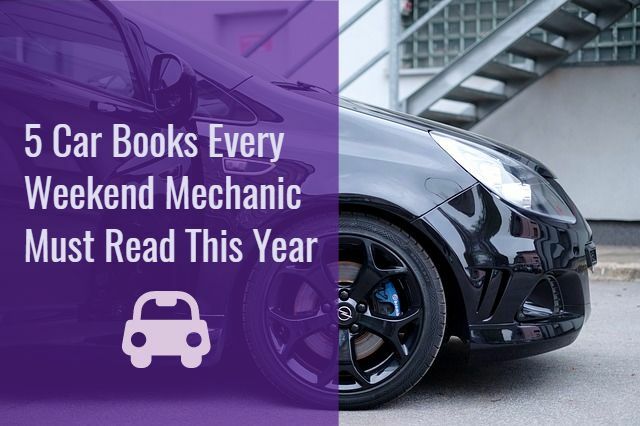 I know there is a lot to digest here, but these books will give you exactly what you need to do all of the repair work and maintenance yourself. What I recommend is that you find a simple system where you can read at least one chapter per week. Start with whichever book appeals to you the most and work your way through the list. Let me know what other books you are reading. Share in the comments below. How Did We Do? Give Us Your Thoughts? Tell us how we did? We would love to hear from you. Leave us a review right here by filling out the form. Tell us the good and the bad if there was any bad, so we can improve. TRANCO TRANSMISSIONS, where we have been providing quality transmission service throughout the greater Albuquerque area for more than two decades. At Tranco Transmission you can be certain you will receive the attention and professional service you deserve. We have always prided ourselves on providing honest, reliable, and timely service to our customers. Albuquerque Transmission Repair Shop | Tranco Transmission © 2019.